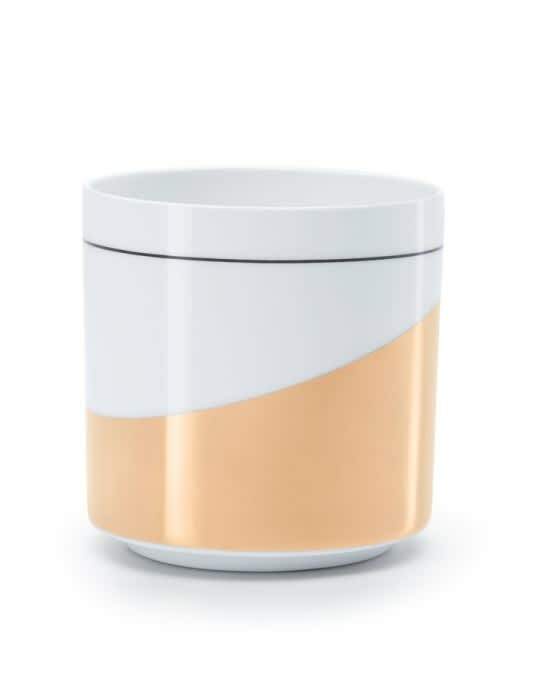 This Fest Amsterdam Miss tea light holder is made of thin translucent porcelain and has a special print. Combine it with the other pots from the series or from the Bright series. We mainly use it for small plants and cacti.